Looking for appliance integration? Click here! 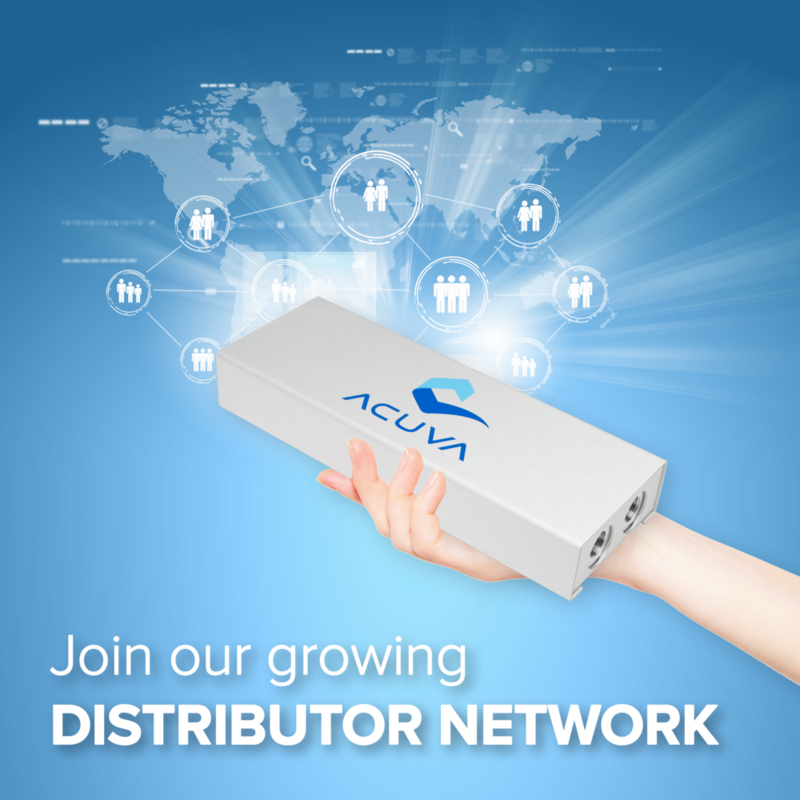 Interested in carrying Acuva’s products? Contact us to grow your business with Acuva UV-LED water disinfection technology today. Thank you! Our team will be in touch soon with more information.